Hello and welcome to Auto Renew! Whether your car repair is an insurance claim or you just want a bump or chip repaired to make your pride and joy look spotless again, then Auto Renew is the only place to visit. Take a look around our website and let us know what you think below in the comments. 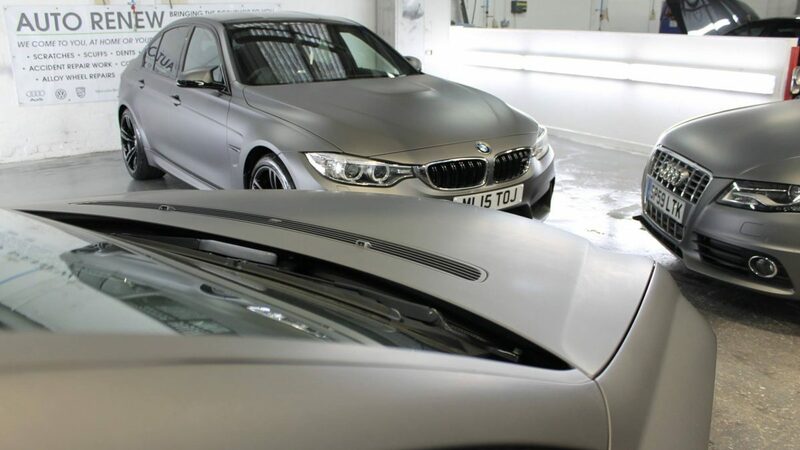 You can visit our Gallery of previous work including examples of Liquid Wrap. Click here to contact Auto Renew today and book an appointment.